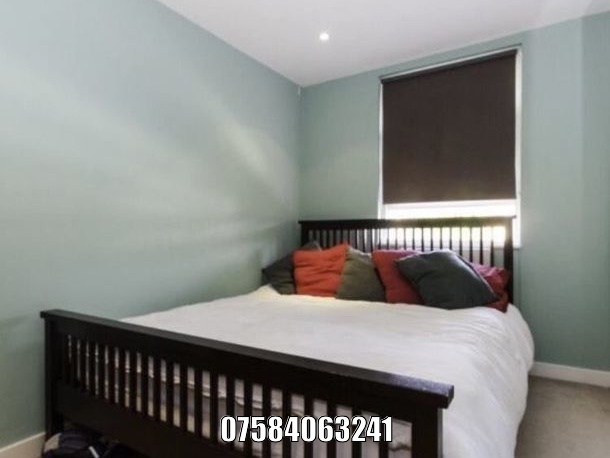 Located a stone’s throw from Portobello Road's famous array of shops, Bars and restaurants and within a short walk to Ladbroke Grove Underground is this completely refurbished four double bedroom, two bathroom conversion. 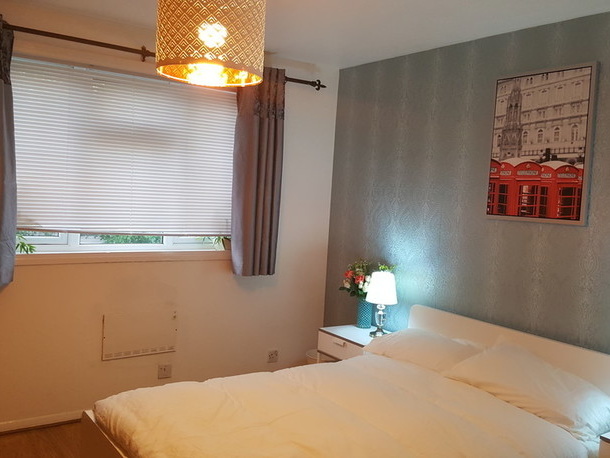 Benefits include wooden floors throughout, brand new fully fitted kitchen/diner, good size reception room(that can be converted into fifth bedroom) and modern furnishings. 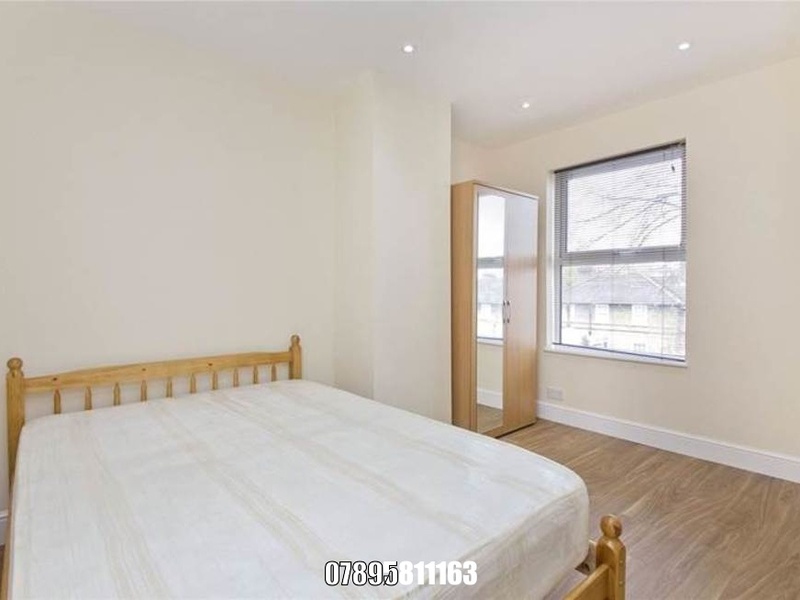 Located within close proximity to Kensal Green tube station and the many wonderful amenities this desirable area has to offer. 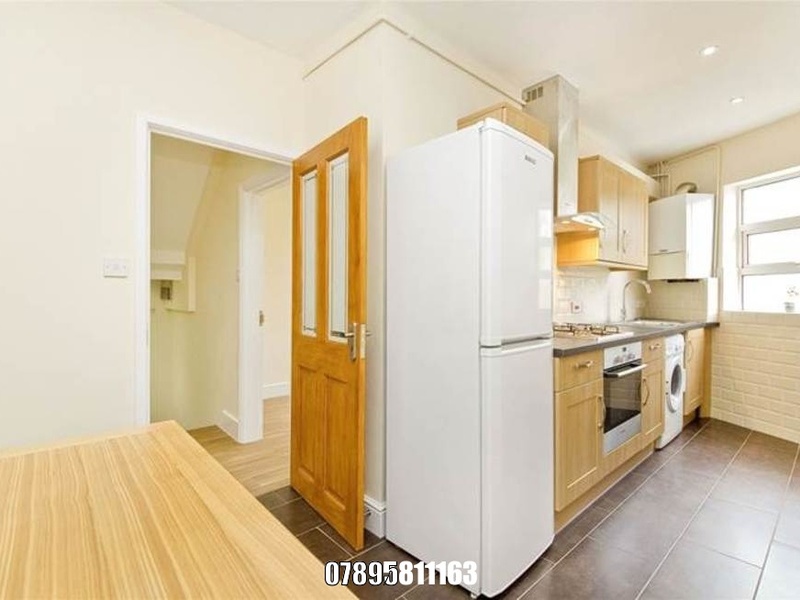 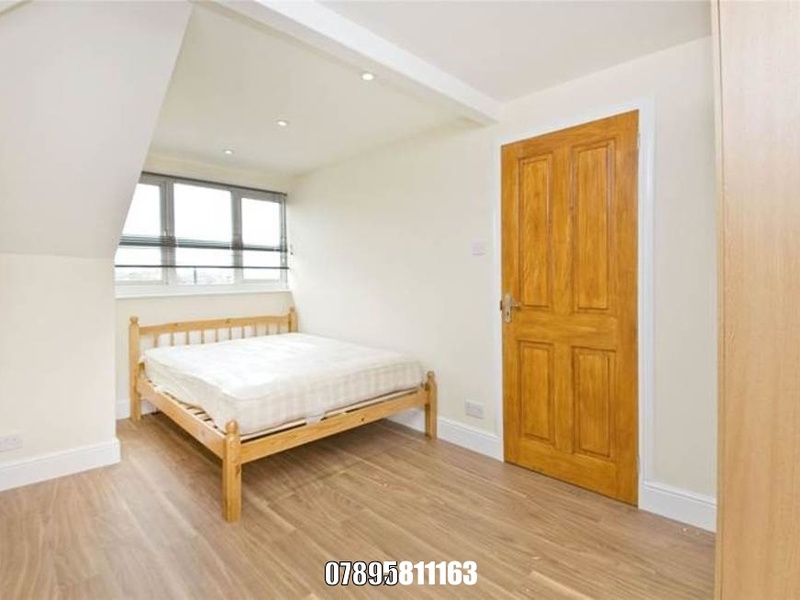 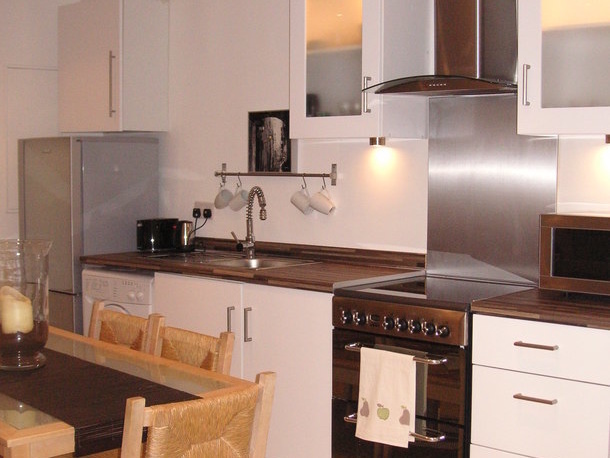 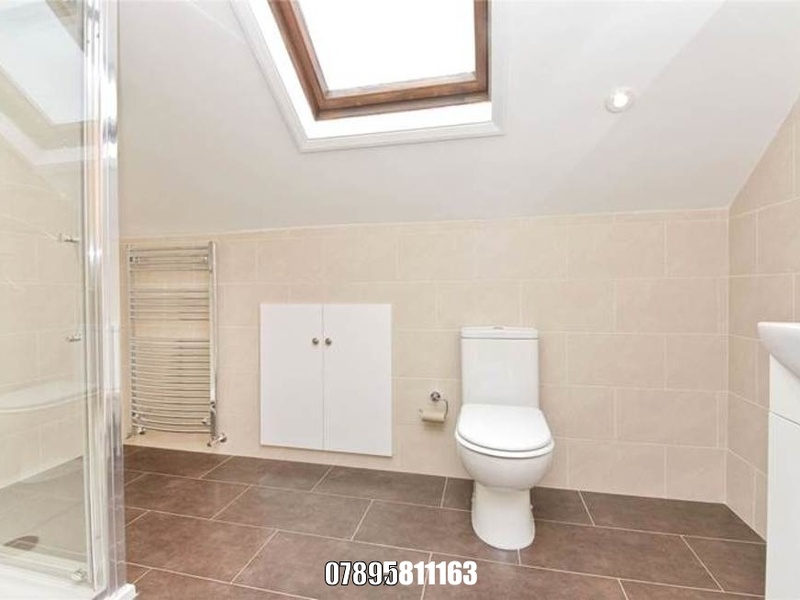 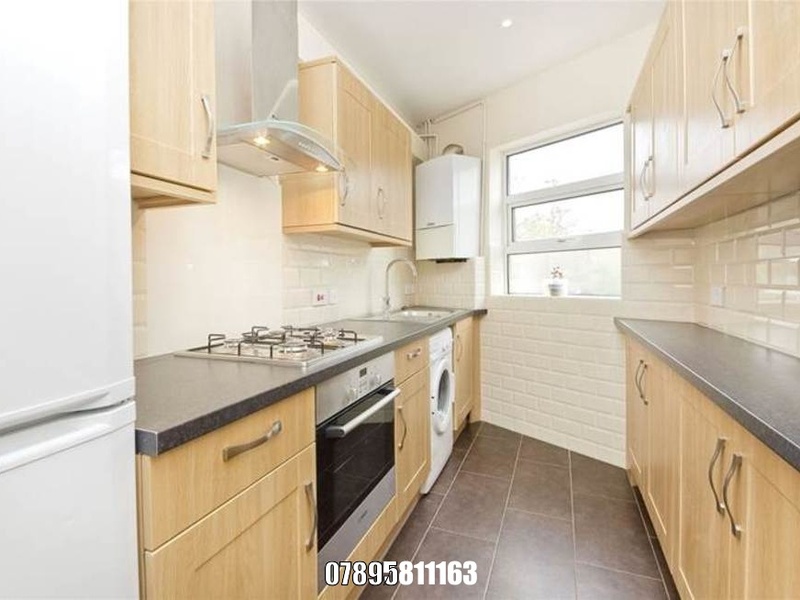 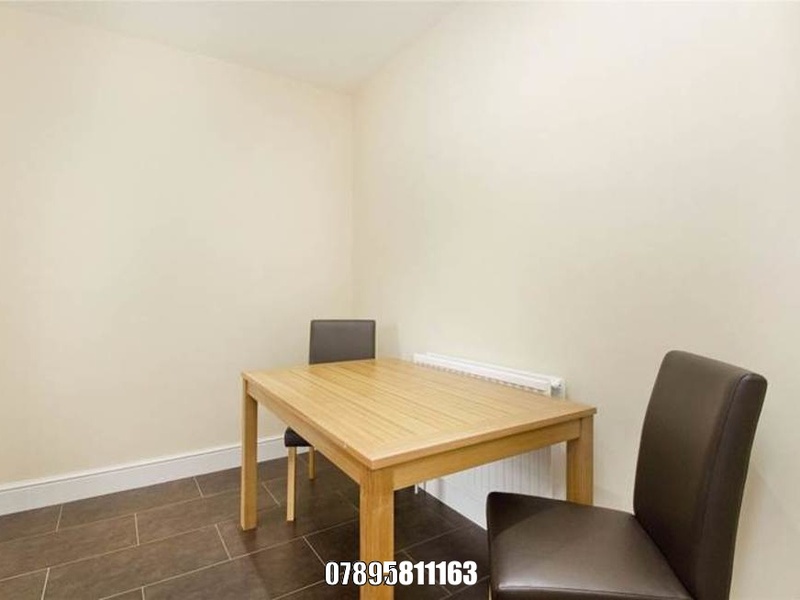 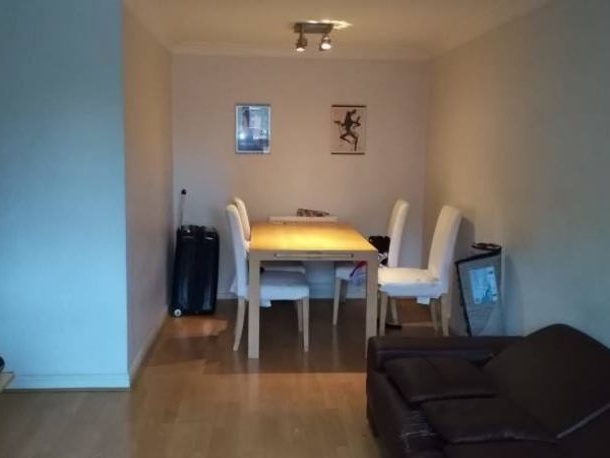 I'm interested in 4 bedroom apartment Barlby Road, London.